The Smart Code is the latest technology to enable anybody to get to your message with just a scan on their smart phone, or any mobile device. scan on their smart phone. It's fast, easy, and cost your customer nothing. The best, most cost effective way to help expand your business. 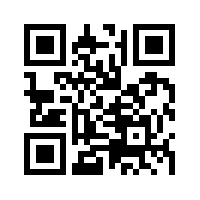 Scan this Smart Code, connect to the Smart Code website. 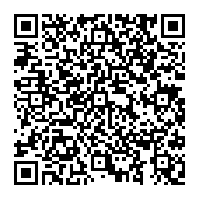 Scan this Smart Code, connect to Paypal and get started NOW.